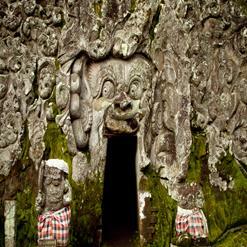 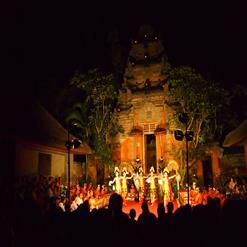 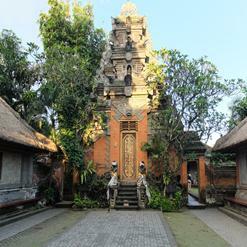 Puri Lukisan Museum is known as the first private museum of Balinese art which was founded in 1954. 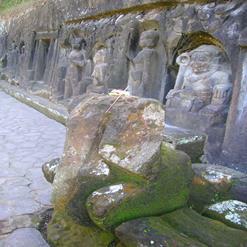 The museum has outstanding collection of paintings that represent their origins. 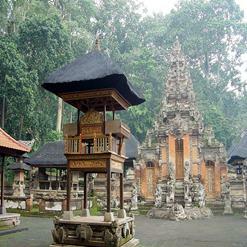 It houses various types of paintings such as Wayang style, Wood Carving, Pita Maha, I Gusti Nyoman Lempad, Modern Balinese Art etc.